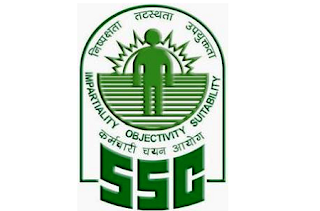 Now its time for SSC Calendar 2019 Get Latest updates about SSC Exams 2019. 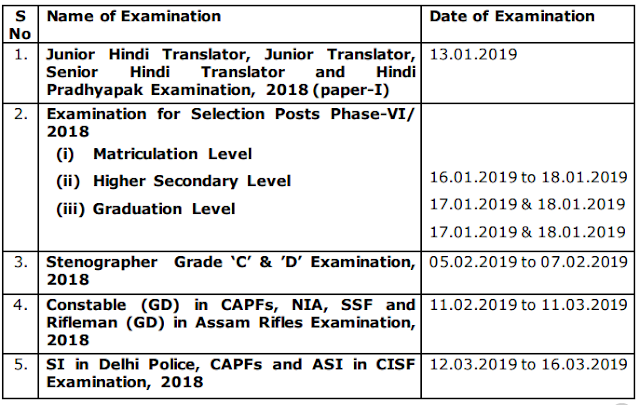 SSC declared the exam dates and notification dates till Feb 2019. Candidates can download calendar from the link given below. According to latest SSC Calendar SSC will release CGL notification on 21st April 2018 and last date to apply online is 25th May 2018.